Nearly 15,000 civilians were interned in Australian camps during World War II. Klaus Neumann provides a brief overview of Australia’s internment policies at the time and demonstrates their effects. 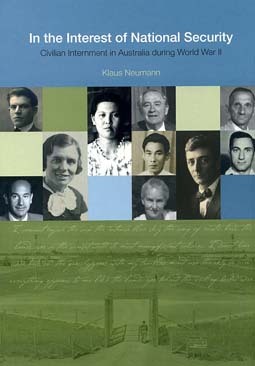 Using records from the National Archives, he introduces 10 people of various ethnic origins and political beliefs who were interned and discusses the profound effects internment had on their lives. A compelling and fascinating account of a little known chapter in Australian history.